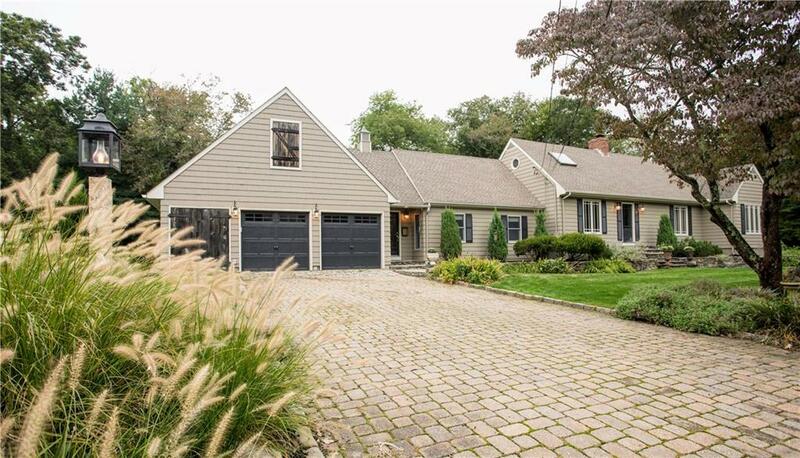 RE/MAX River’s Edge is pleased to present 22 Fireside Drive, Barrington, RI listed by Tim O’Keefe. 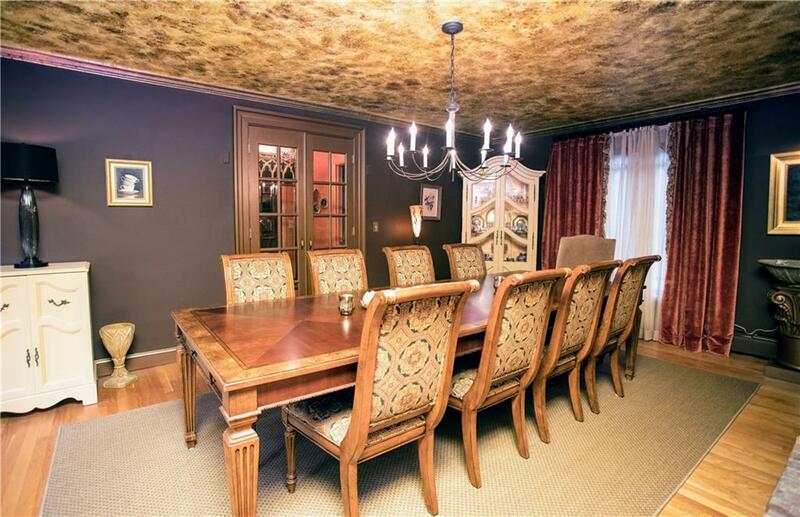 Truly unique Barrington property that showcases artisan touches throughout. 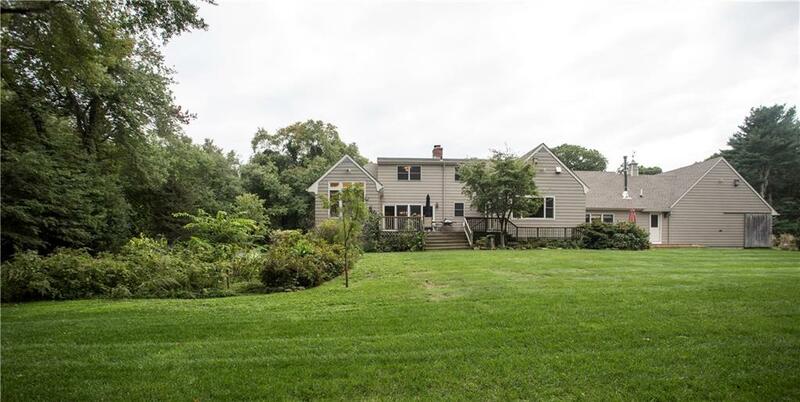 This 4 bed, 2+ bath expanded cape in excellent condition sits on a large private lot bordering conservation land. 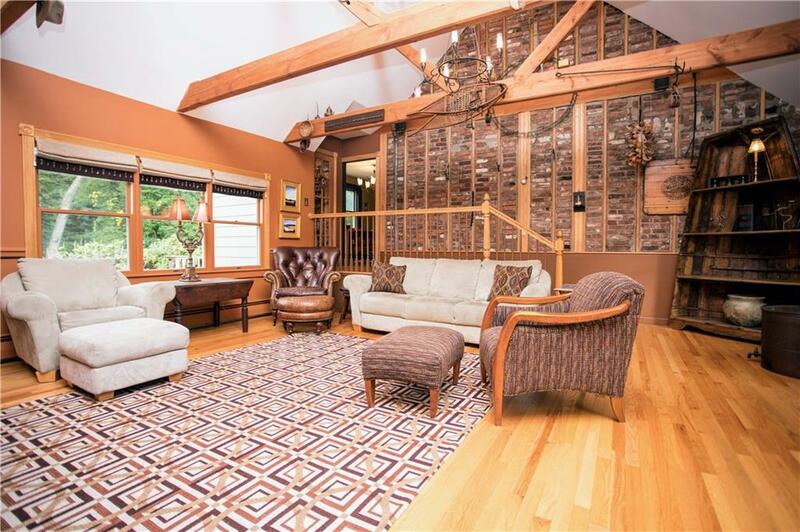 Enter into a large sunlit family room with cathedral ceilings, wood stove and hardwood floors. 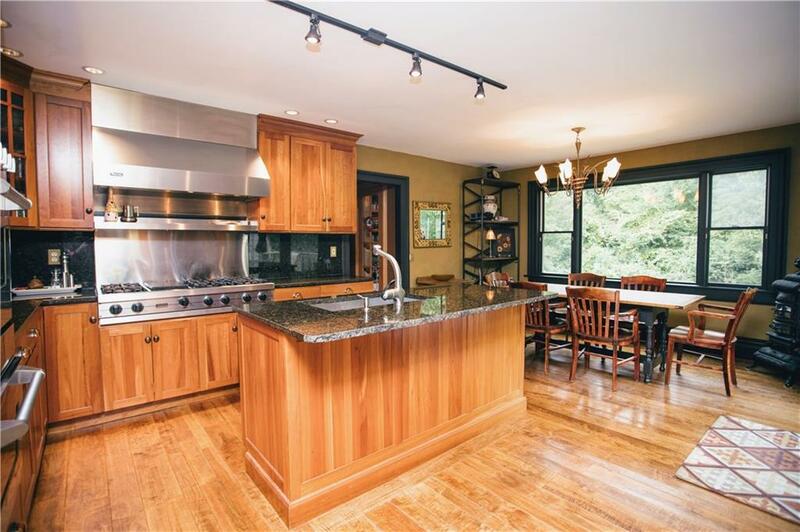 Recently renovated eat-in kitchen has custom cherry cabinets, granite counters, Viking stainless appliances, tiger maple floors and dining area with sliders that open to large deck. The living room/dining room is expertly designed with bold colors and includes a large fireplace and sliders overlooking a landscaped back yard active with wildlife. First floor master with bath, including marble shower and walk-in closet with adjacent 2nd bed, nursery or office. Second floor has 2 large beds with hardwoods and updated bath. The property also includes an oversized 2 car garage, generator hook-up, sprinklers and much more!